Platinum Flash Photo Booth offers the highest level of quality and service for your upcoming special event. 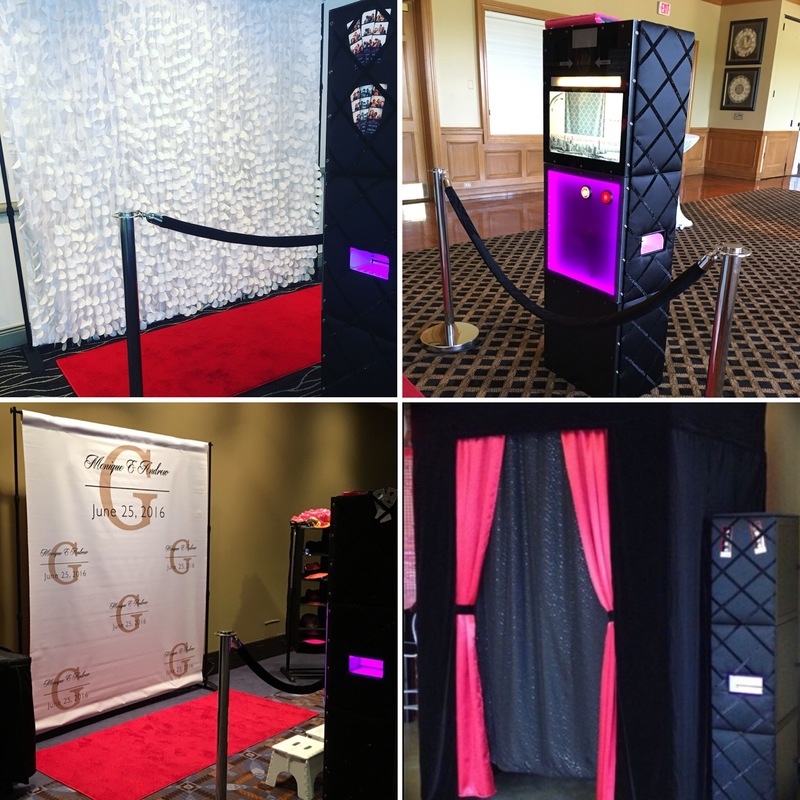 -Our goal was to create the most aesthetically pleasing photo booth in the industry! -Our Photo Booth can accommodate up to 12 people standing. -Available Green Screen to display your company logo or any image of your choice. -A variety of colored entrance curtains available to add a dramatic splash of color. -Color changing LED lights create an ambiance that your guests will be drawn too. -Enjoy the built in photo board to hold your photos safely while you go dance the night away! Your Flash Host will arrive neatly dressed in uniform ready to entertain. Platinum Flash Photo Booth strives for perfection and our team's attire relects that.